Open to anyone that rides! Riders of Hope is a small group for motorcyclist and their significant other! Whether you are single or a couple if you ride this is the place for you! 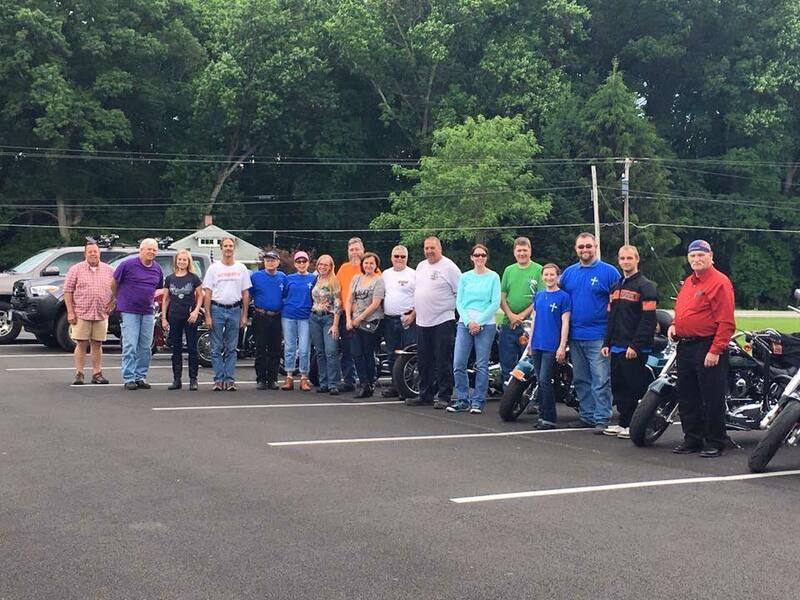 There is no age that is too young or too old and whether you ride a CAN-AM, HONDA, KAWASAKI, SUSZUKI, YAMAHA, or HARLEY DAVIDSON, sport bike or cruiser, this group is open to you! We try to meet twice a month while riding weather permits us to enjoy God's great creation! In the non-riding seaon we try to meet once a month to have a time of fellowship and devotions. 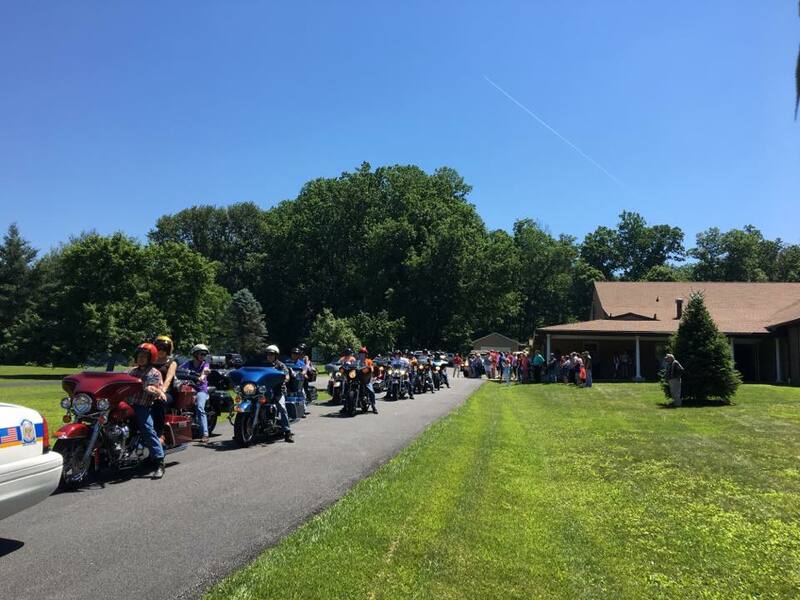 If you ride and wish to be a part of this exciting ministry, find us on Facebook by searching Riders of Hope, or contact our Outreach Pastor Rob by clicking here!